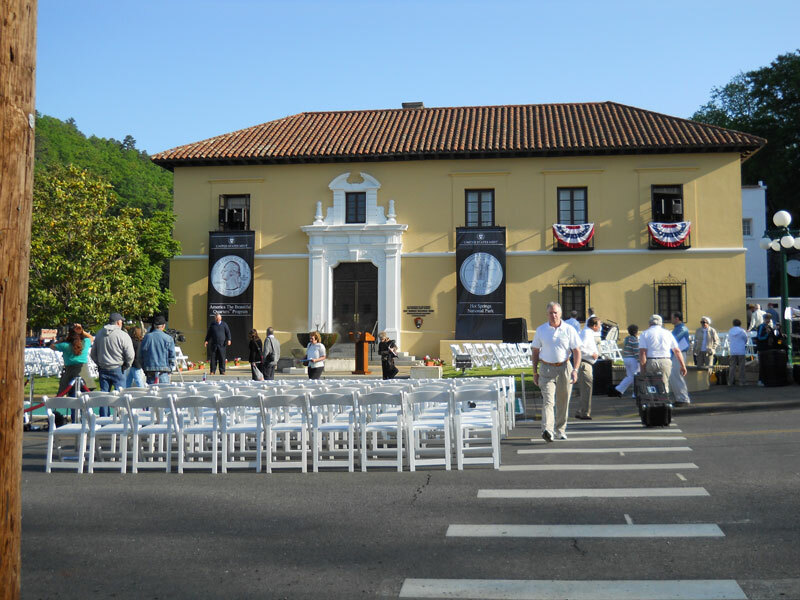 On April 20, 2010, the United States Mint held a launch ceremony for the Hot Springs National Park Quarter. This coin represents the first release of the new America the Beautiful Quarters Program. 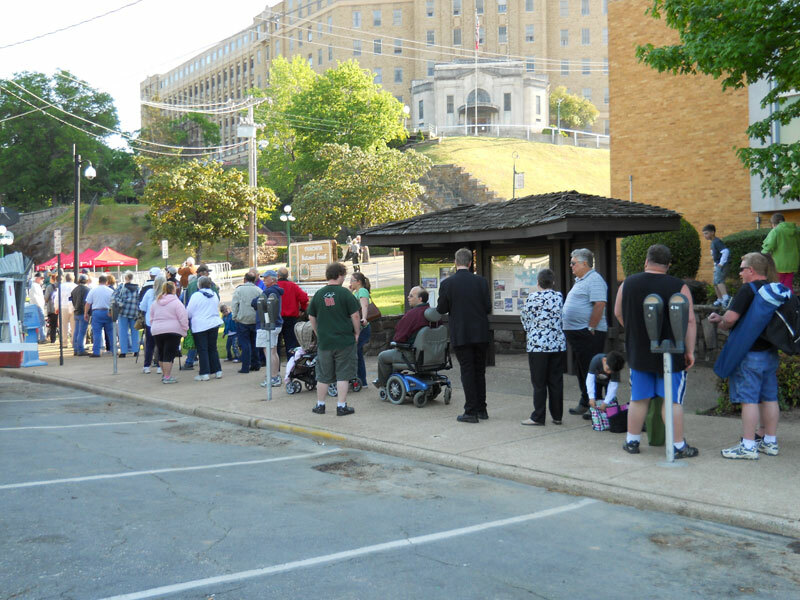 The ceremony was held at the Hot Springs National Park administration building and coincided with the park’s 178th anniversary. Hot Springs National Park Quarter launch ceremony. 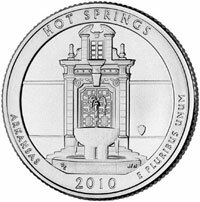 The Hot Springs Quarter was officially released into circulation one day earlier on April 19, 2010. The reverse design features the facade of the park headquarters building with a thermal spring fountain appearing in the foreground. The obverse of the coin features a portrait of George Washington designed by John Flanagan. Over the next 11 years, the United States Mint will release 56 different quarters with unique reverse designs representing a National Park or site from each state, U.S. territory, and the District of Columbia. The quarters will be released in the order the sites were federally designated. 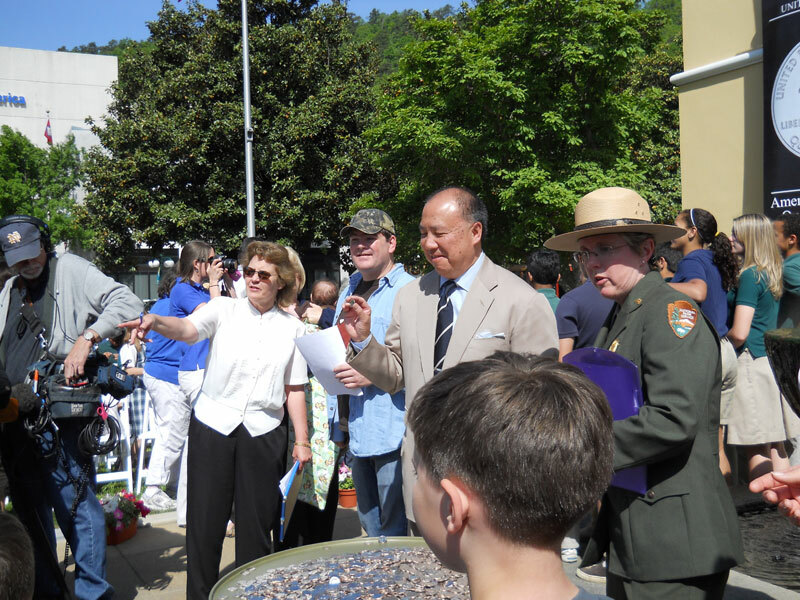 The Hot Springs National Park Quarter launch ceremony was attended by United States Mint Director Edmund Moy, National Park Service Midwest Regional Director Ernie Quintana, and Hot Springs National Park Superintendent Josie Fernandez. As part of the ceremony, Kathy Farrar, the step sister of former President Bill Clinton, read a letter written by Mr. Clinton just for the ceremony. An estimated 1,500 members of the public were on hand for the festivities. Following the ceremony, attendees had the opportunity to exchange currency for rolls of the new 2010 Hot Springs Quarters. The coin exchange was conducted by Bank of America and the quarters carried the “D” mint mark, to denote mintage at the Denver Mint facility. The supply available at the exchange was plentiful and attendees were allowed multiple passes through the exchange line, although some later limits imposed. Children in attendance were given a free Hot Springs Quarter. A special United States Postal Service cancellation stamp designed by Chruck Taylor was available at a nearby Post Office. Some attendees stamped and canceled their Hot Springs Quarter rolls to create a collectible to mark the day. 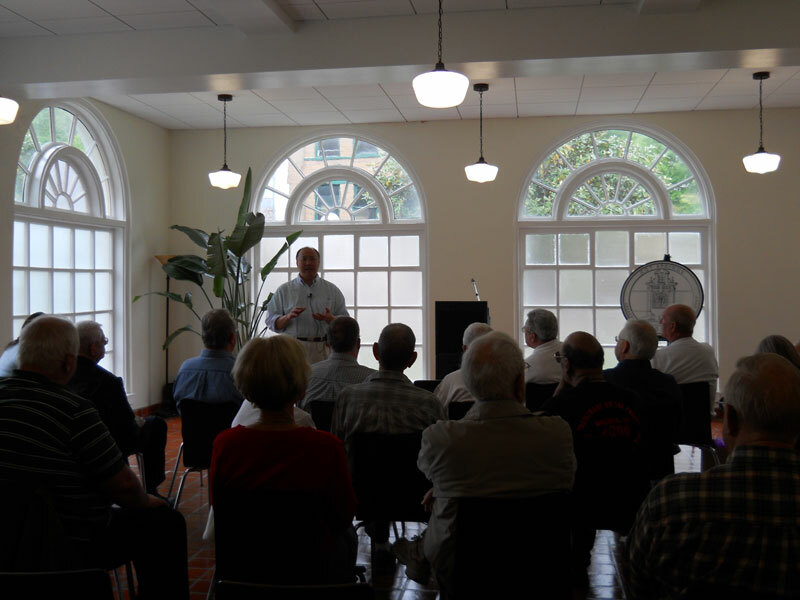 The evening before the launch ceremony, US Mint Director Edmund Moy hosted a Coin Collector Forum at the Quapaw Bath House. At the forum, he discussed United States Mint coin programs with the public and responded to questions from the audience. Information and photographs for this post were contributed by John and Nicole McDermott. Hot Springs National Park main administration building. 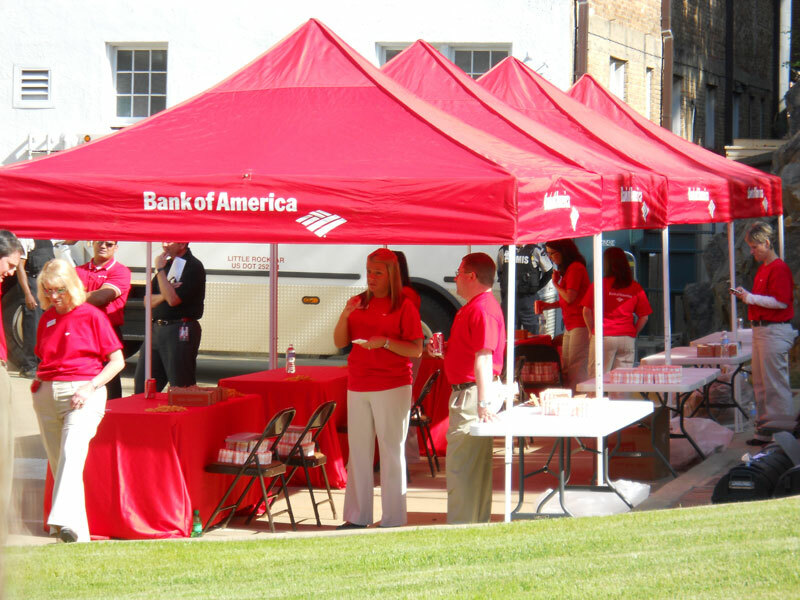 Hot Springs National Park Quarter coin exchange conducted by Bank of America. Hot Springs Quarter coin exchange line. 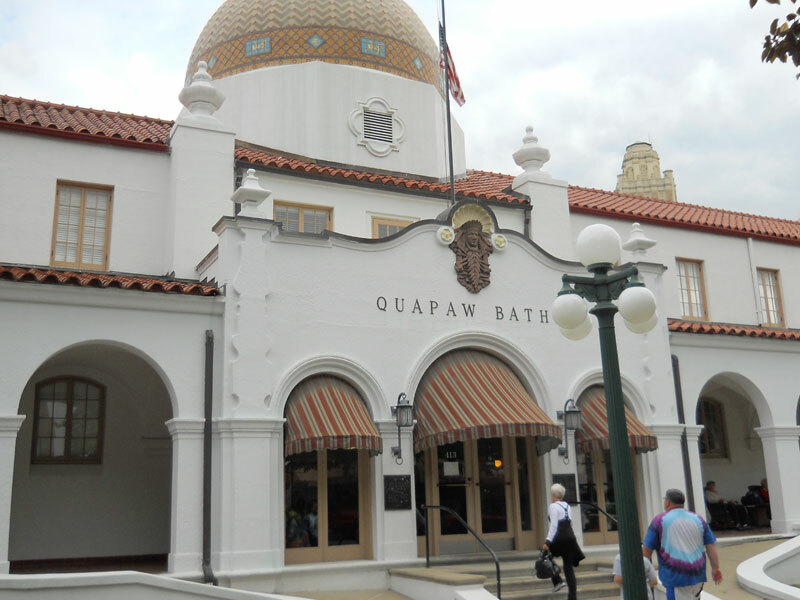 Quapaw Bath House where a Coin Collector Forum was held. United States Mint Director Edmund Moy speaks at the Coin Collector Forum. 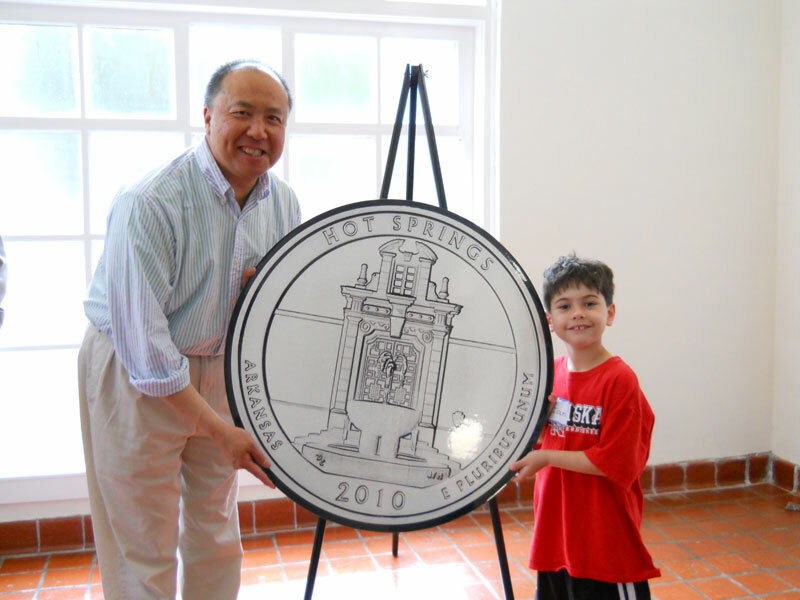 United States Mint Director Edmund Moy and young collector Ian McDermott.